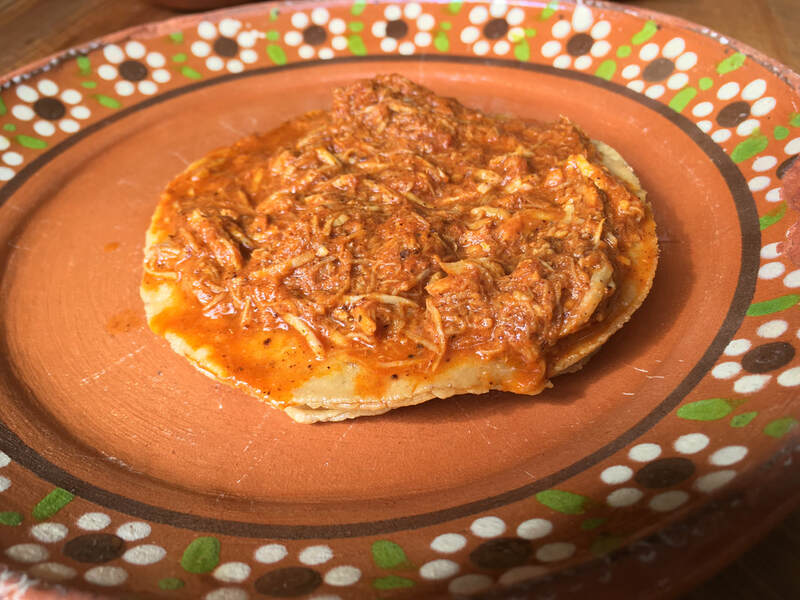 Offering Querétaro's first and highest rated food tours! Explore the best flavors the city has to offer. Learn about the city's incredible history. Take in the colors and culture of Querétaro. Let us share our passion for this city and its history with you! ​Locals providing a one of a kind, VIP experience specializing in food and culture walks, with an insider's knowledge of what to eat, see, and where to sleep. For information about out food tours click eat. Our trips outside of the city center can be found under the explore section of the site. We look forward to meeting you soon! ​Why join an Explore tour? We only work with trusted vendors. These are some of our favorite spots eat and visit! We recommend these places to family and friends because we love and trust them. Taking a tour with Explore is like having your friends show you around their city. Our groups are small and we offer individualized experiences catering to personal needs and interests. We know you want to eat and explore like the locals do! Let us take you to our favorite out of the way spots, ensuring your absolute comfort along the way! Take the adventure without the risks! As locals to these communities, we take pride in our vendor relationships, food and history knowledge. Get to know Querétaro as the locals do! A wonderful tour with lovely people ... I'd recommend it highly to anyone who wants to get to know Queretaro better. I highly recommend any tour with David and Anna! They were the most delightful and enthusiastic hosts. I personally enjoyed the 3 hour “Taco Walk.” What a fun experience ... Read the full testimonial here. Annamaria and David were amazing hosts on our walking tour... Read the full testimonial here.